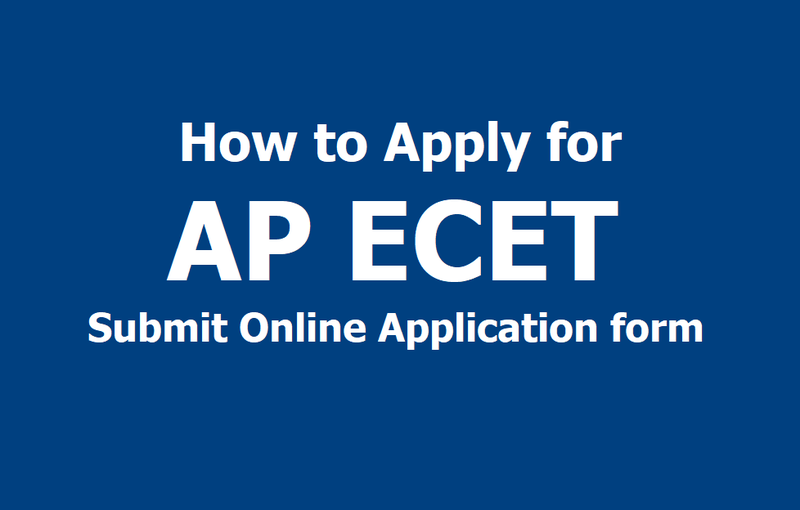 How to Apply for AP ECET 2019, Submit Online Application form till March 27: The AP State Council of Higher Education (APSCHE) has started the application process for the Engineering Common Entrance Test (ECET) for Diploma Holders and B.Sc (Maths) Degree holders being conducted on behalf of APSCHE. The online application process will begin from February 18, and the candidates can apply online till March 27, 2019. The entrance examination will be conducted on April 19, 2019. The paper will be of 90 minutes and the questions will be of both English and Telugu medium. Last date for submission of online applications without late fee (Rs.550/-): 27-03-2019. Last date for submission of online applications with late fee of Rs. 1000/-(+ Rs.550/- Registration Fee): 02-04-2019. The candidates can apply online through the official website https://sche.ap.gov.in/APSCHEHome.aspx. 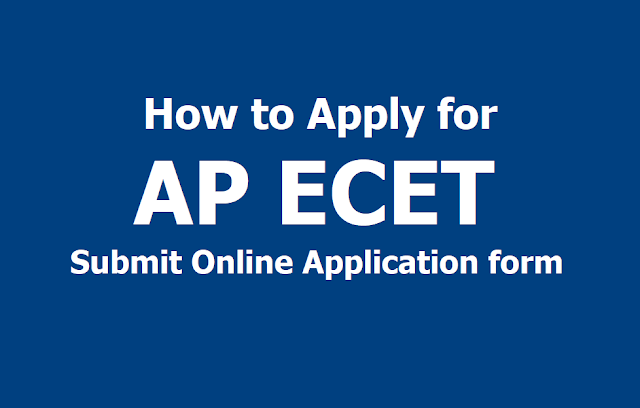 The last date to apply online is March 27, 2019. Tentative date of declaration of final results: April 27, 2019.